Lightship no. 29 Fladen | Maritiman | Maritime Museum in Gothenburg. Lightship no. 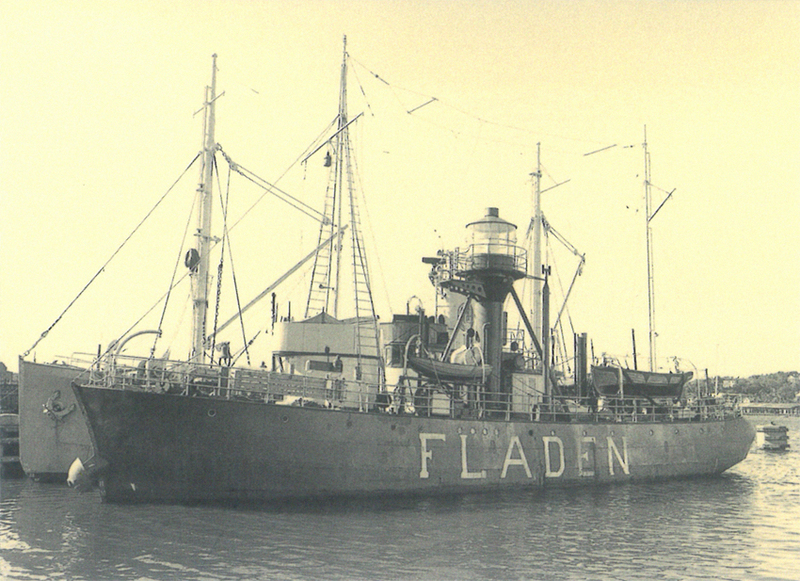 29, the Fladen, was built in 1915 at the Bergsund shipyard in Stockholm. Owing to the First World War, however, she was not stationed at Öland sandbank until 1919. 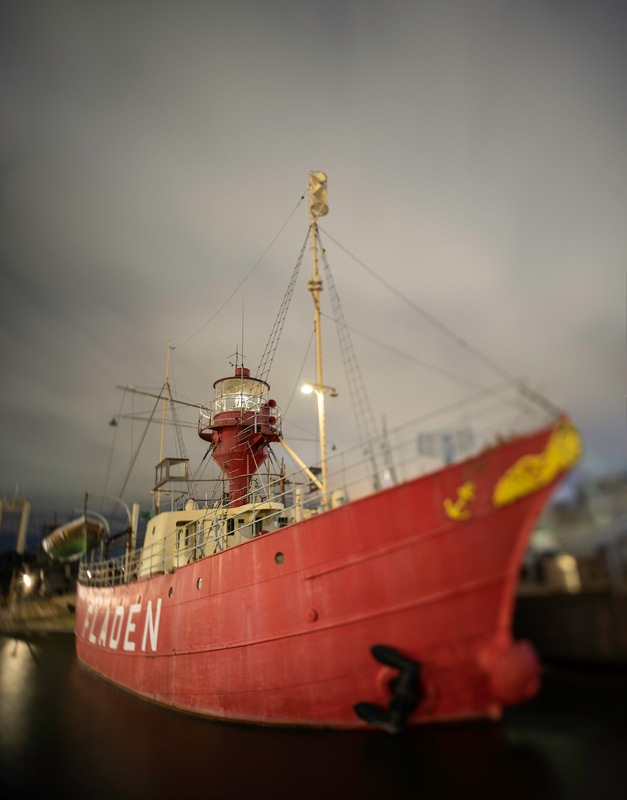 In 1959 the lightship was moved to Hävringe and in 1966 to Fladen, where she was given her current name. In 1969 she was replaced by a built lighthouse. Lightship no. 29 has been modernised twice, in 1927 and 1959. The crew comprised eight men when the lightship was on station. The period of service on board was four to six weeks. In 2008 and 2009 the Fladen underwent a thorough renovation and refurbishment, when Maritiman in collaboration with the Swedish Maritime Administration restored the interior of the ship to its 1950s appearance. 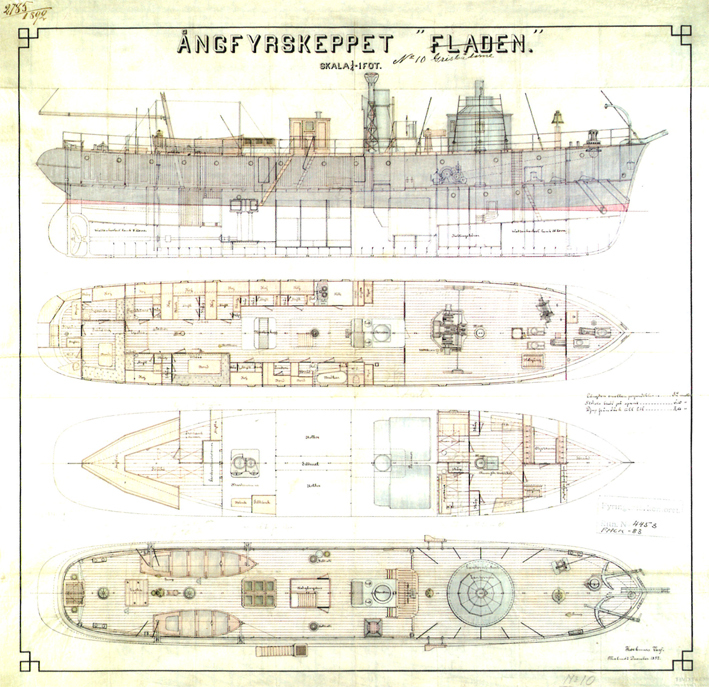 The Fladen also has an interactive exhibition where visitors can view images showing something of the ship’s background. Lightships were built to point out land and shallow water where regular lighthouses could not be built. 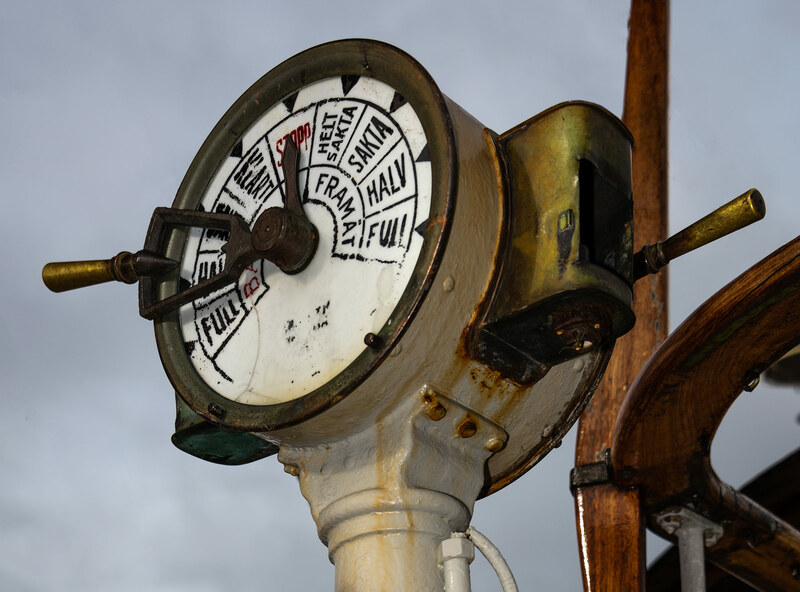 The ships’ main task was to warn boat traffic of the danger – not always an easy task. 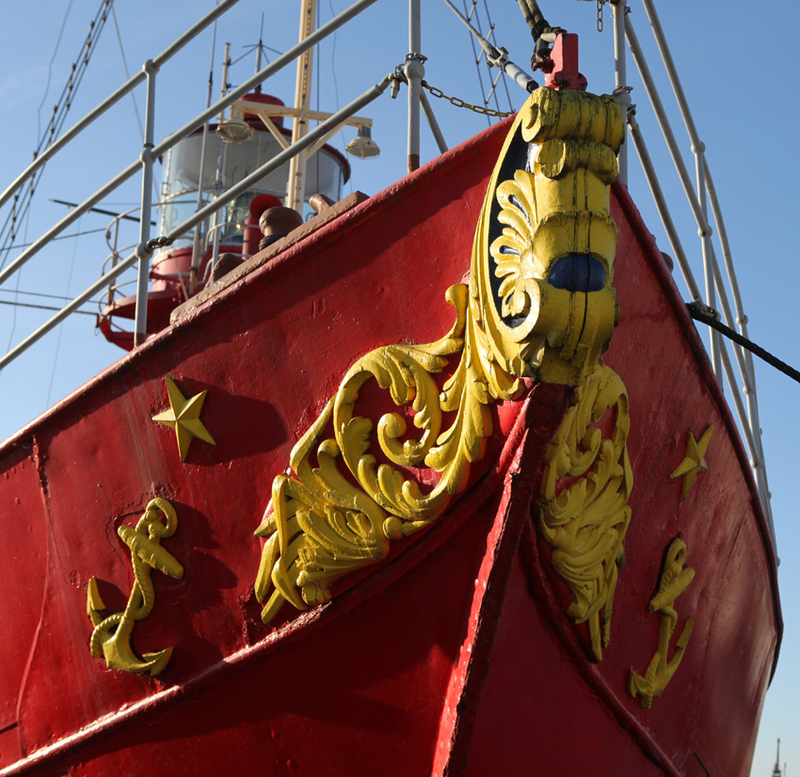 From 1831 to 1972, 37 lightships were used at 24 lightship stations along the coasts of Sweden. One of these ships was no. 29, the Fladen.